What a great week it’s been and I am super excited for the weekend! Aerosmith on a Wednesday and Queen on Saturday? Umm… I’d call that a fantastic week! Not to mention these unbelievable summer days we’ve been having. Amazing just a few short months ago we were still trapped in that ridiculously cold spring! Love me some summer! And, I also love, super cute kids who take awesome photos! LOL Meet Ashlynn! She is a peach! I walked in and she came right over to hang out! We had a fantastic session and here are a few of my favorites to share! I’m a blogging machine today! Kidding, lol, this will be the last for today! Anyhow, big welcome to Avery and Jaxon! Their mom and I played field hockey for good ol’ SHS back in the day! Ahhh memories! Anyhow, check out these ridiculously cute children! Jaxon is going to be a great big brother to super cute Avery! Hey two posts one day! Nice to see you again! Here is Addison! She is a multiple repeat “offender” which I LOVE! Addison is super cute and is expecting her baby brother oh so soon! How exciting?! We had a fun time getting in some great shots of Miss Addison, who by the way, is the most polite two year old I’ve ever taken photos of! Thanks for being so sweet Addison! We also got a few shots of mom and dad in front of their new casa! Congrats guys! 2013 is a big year for you! So I won’t keep you from the cuteness any longer! It’s been a busy time of year! My own lil munchkin turns one this weekend! YIKES. But I’m so happy because she is awesome (sigh, just like her Momma)! She is a super cute, super energetic 16 month old! LOL We had a fun time trying to catch her and take her photo! 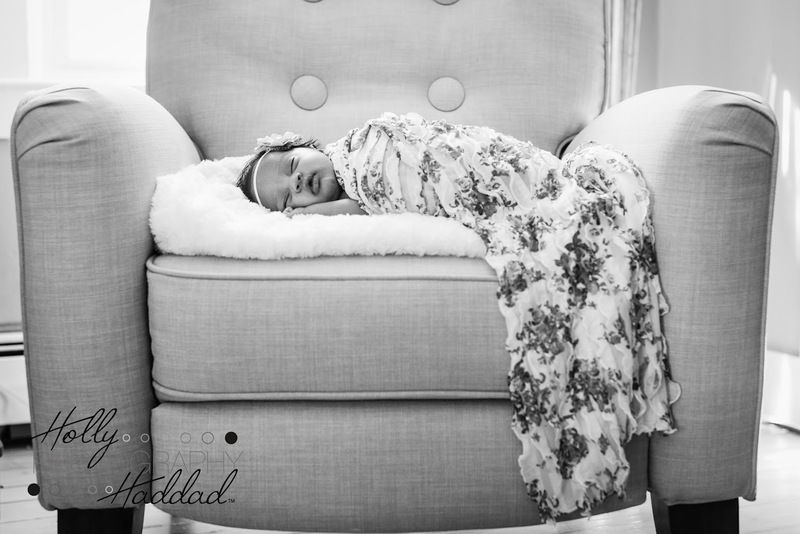 So far so good keeping with our monthly photo shoots… loving the shots I get of my sweet lil girl! Last blog post before the BIG DAY tomorrow! Eek! Anyhow – meet Mick and Ally… super cute brother and sister who I got to photograph a few weeks ago at Pierce Beach in Somerset. It was a bright, sunny morning, but we totally made do and got some fabulous shots! So glad I had the opportunity to capture these two cuties! These two cuties and I had a wonderful photo date a few weeks back! Lil Adam is quite the charmer and Diana looked like a princess in her beautiful pink dress! Hopefully these bring a bit of sunshine on this dreary day! 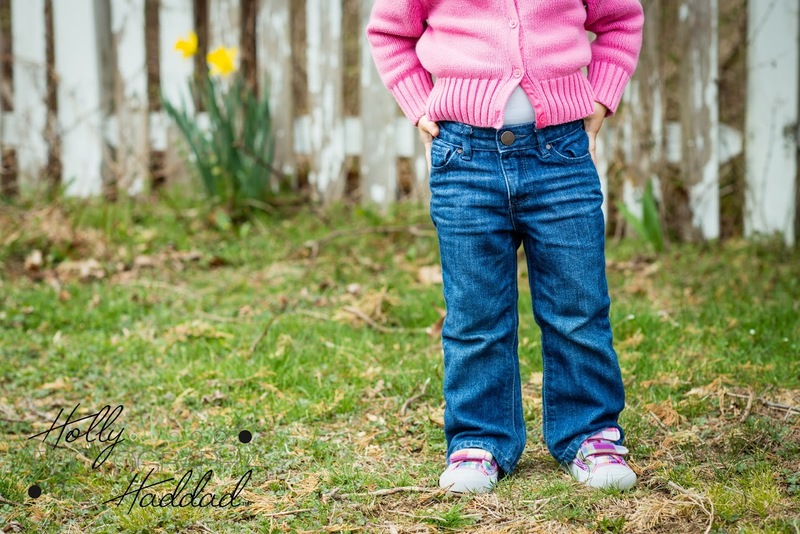 Also – don’t forget to like Holly Haddad Photography on FB to get a sneak peek at teasers and blog posts! As well as updates on the coming very soon, Baby Haddad! Welcome Back Zach, Maddie & Mason! And it’s a short week (well for teachers anyways!)! Please welcome back some of my favorite lil friends… Zach, Madison and Mason! Love these guys and they are getting cuter and cuter! Especially older brother Zach! We had a fun lil afternoon in the backyard and got some great shots of these blue-eyed babes! Enjoy and Happy Easter!